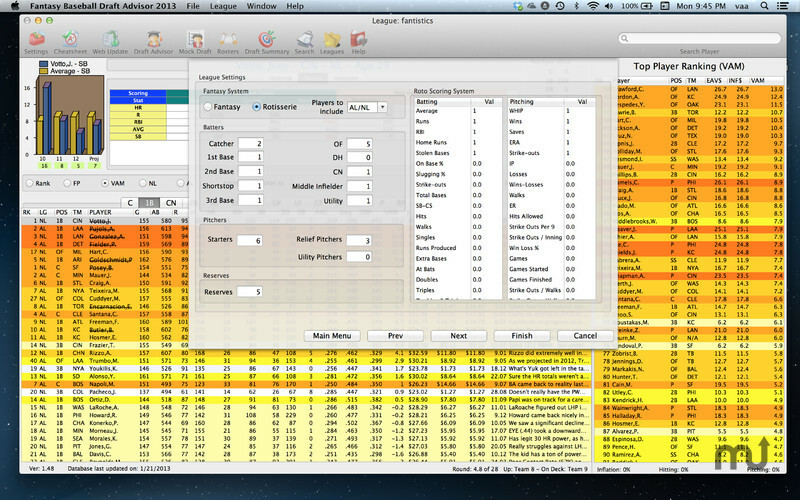 Is there a better alternative to Fantasy Baseball Draft Advisor? 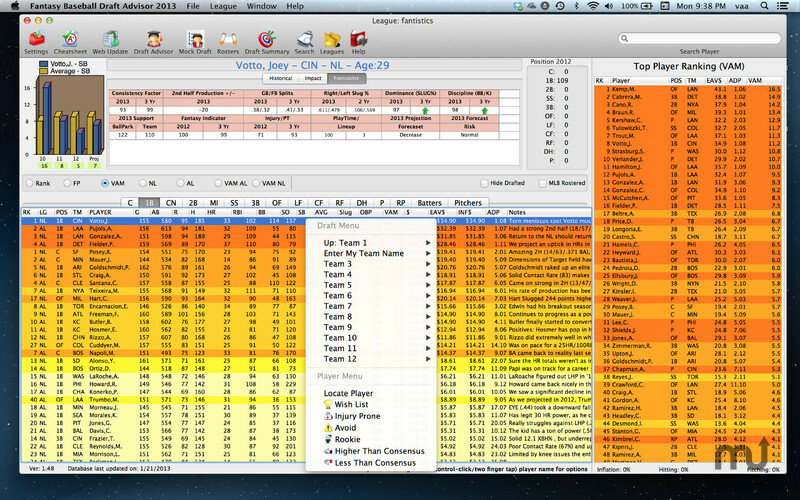 Is Fantasy Baseball Draft Advisor really the best app in Sports category? 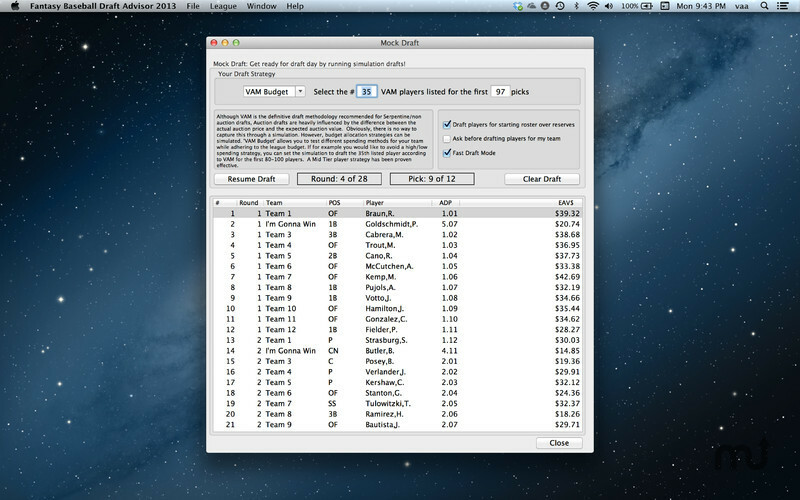 Will Fantasy Baseball Draft Advisor work good on macOS 10.13.4? 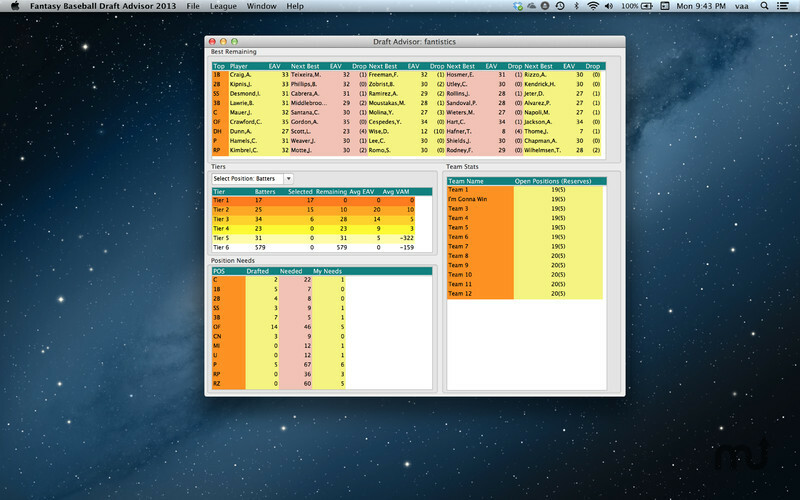 Fantasy Baseball Draft Advisor is an analyst network dedicated to providing the serious fantasy baseball fan with accurate fantasy player projections utilizing the most articulate Draft Advisory software on the market. Based on the principles of mathematics, Fantistics takes an educated approach in developing their player projections and rankings. Fantasy Baseball Draft Advisor needs a review. Be the first to review this app and get the discussion started! 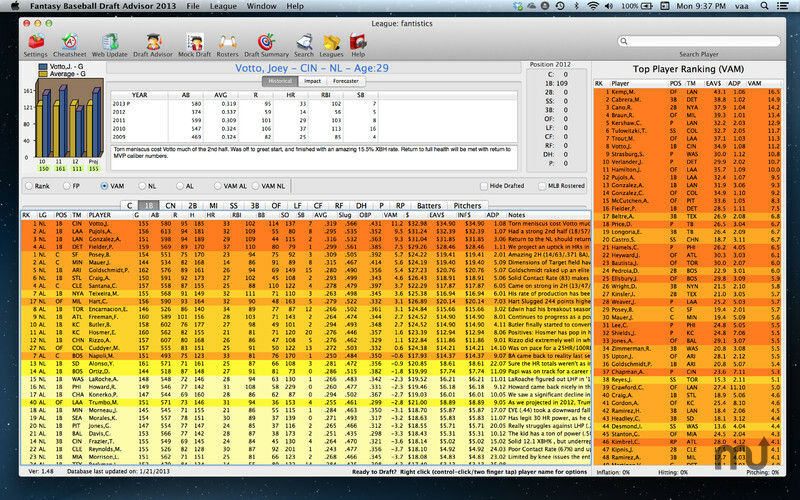 Fantasy Baseball Draft Advisor needs a rating. Be the first to rate this app and get the discussion started!